Welcome to the page of the Holland Hurricanes Badminton Team. There is currently no Badminton news. 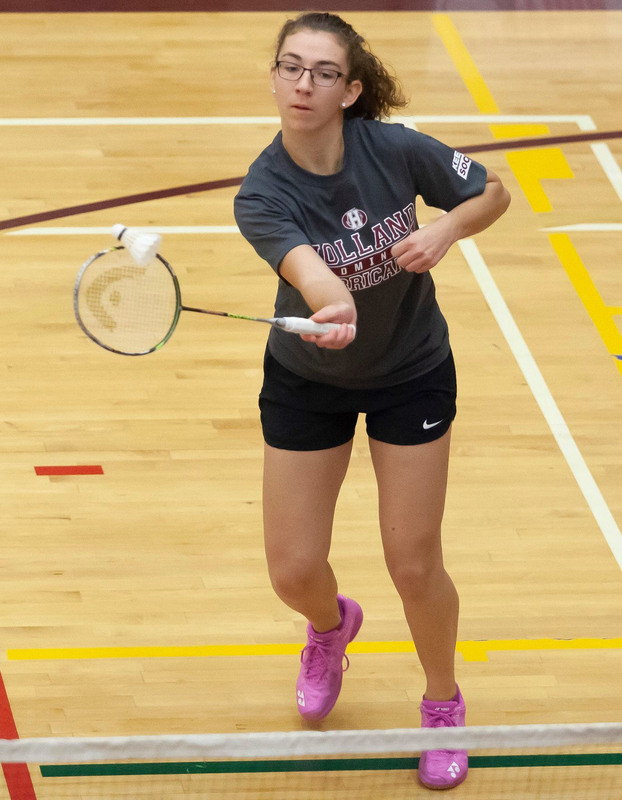 Check out our 2018-2019 ACAA Badminton standings here. Check out our 2018-2019 ACAA Badminton statistics here.